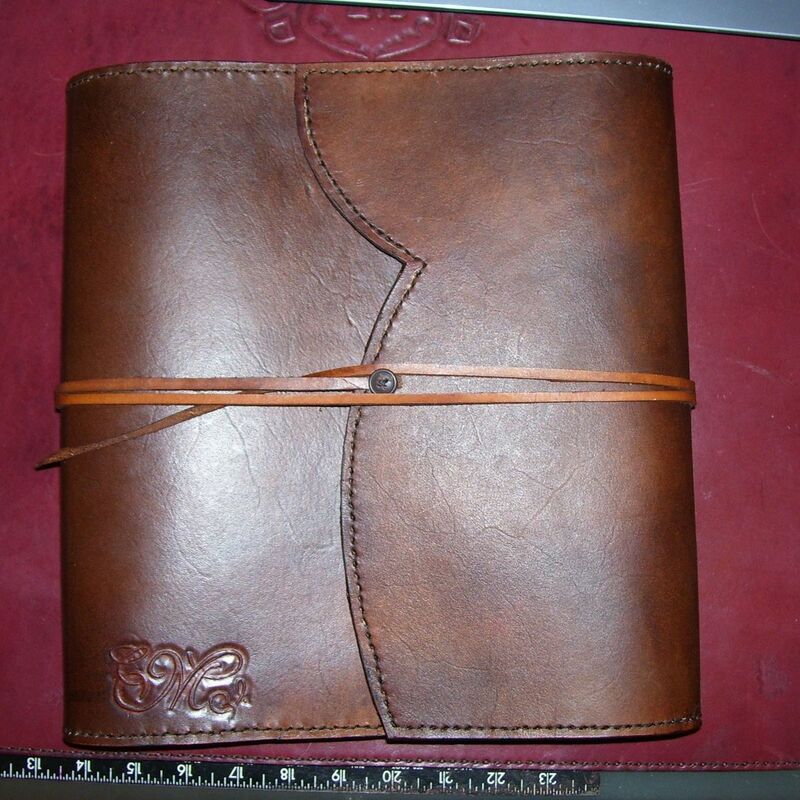 This custom leather journal with long wrap around flap and strap is one of our customer favorites. The strap is easily secured by simply tucking it under itself without unnecessary fuss. Shown in our weathered color, in heirloom quality and hand made with longevity in mind. Fully customizable from size to personalization to whatever you might imagine.